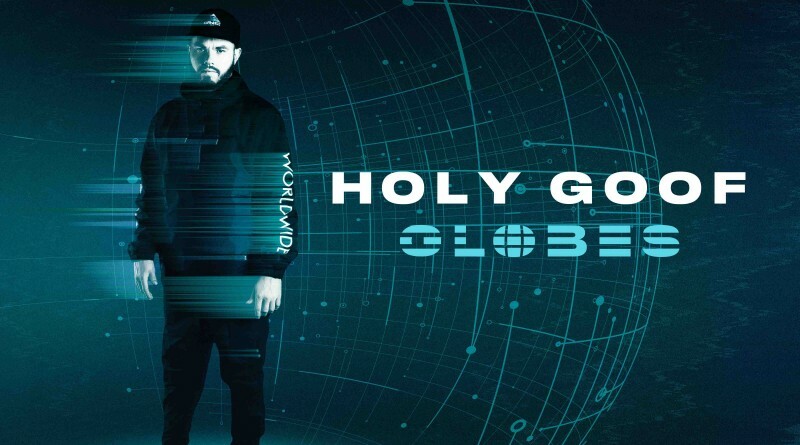 It’s no secret that as both a producer and as a live performer, Holy Goof has been spearheading the bassline movement across the UK and beyond for the last couple of years, consistetnly delivering fantastic DJ sets and highly reveered recordings. Through collaborations with My Nu Leng and his remix of Drake’s ‘God Plan’, he boasted some of the most celebrated releases to hit shelves throughout the course of 2018. We are therefore thrilled to see him make a star spangled return to releasing here as he unveils an absolute goliath of a compilation with his brand new ‘Globes’ project. It’s safe to say that Goof is no stranger to championing the new school, regularly showcasing up and coming producers and publicly supporting those that he feels truly deserve some additional exposure, a trait not often found amongst the true high flyers of a genre. 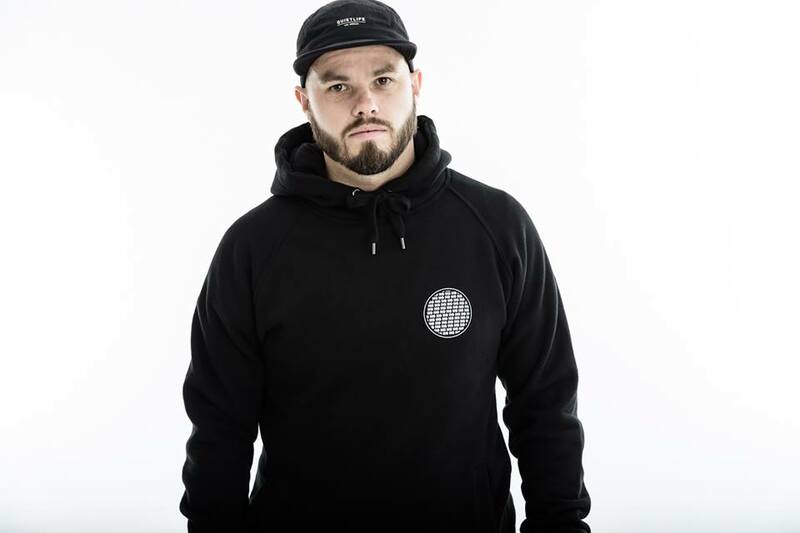 This album is a testament to his contribution to the scene, boasting a truly incredible line up, with exclusives and stand out originals from the likes of Skepsis, My Nu Leng, TS7, Notion, Bushbaby. Pelikann, Barely Royal, Taiki Nulight, Flava D, do we really need to carry on this illustrious list? Yes we do as we discover more bangers from Shapes, FooR, Livesy, Jauz, Dommix and more. For us there are a couple of immediate stand outs however, the first of which is without a doubt the genius piece of production from Freddie Martin entitled ‘Stubborn’. On this track we hear Fred demonstrate his vocal range, supplying smooth introductory vocal lines decending into utter carnage come the breakdown, along with the incredible collaboratory 4×4 sounds of bassline legends DJQ & Jamie Duggan on ‘Countdown’. We also hear of course multiple features from Goof himself, who flexes his production skills across six heavyweight collaborations. As a release, this selection has been put together with a real touch of class, dipping in and out of different sub-catagories of bass music, without leading the listener astray or bemusing them. This release has also been celebrated with a fabulous tour run, throughout which we see tour dates in Manchester, Brighton, Bournemouth and many more popular locations. 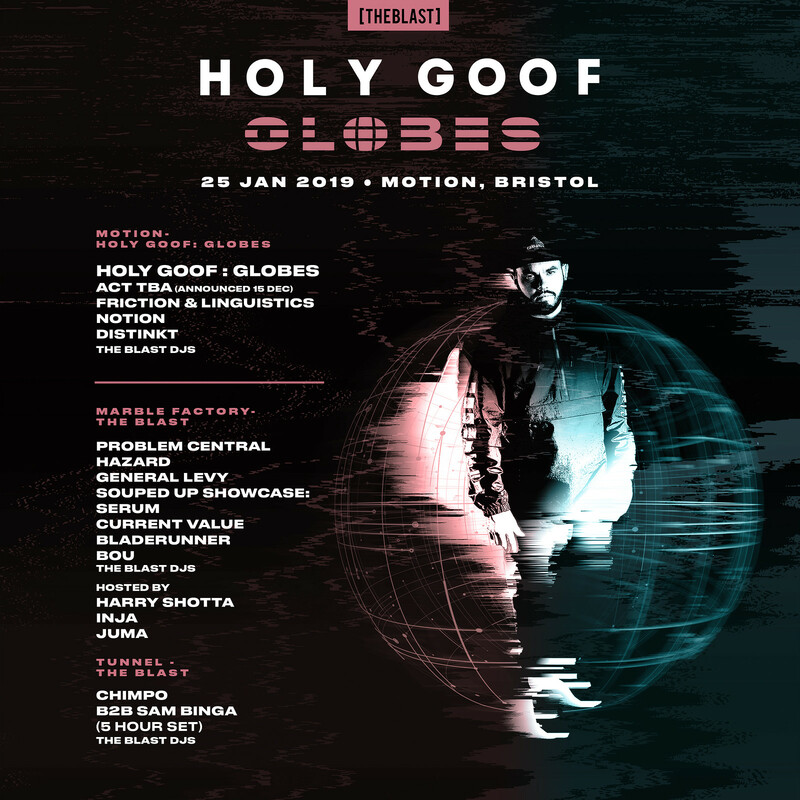 One of the most notable line ups so far this year in fact came from this tour, with Bristol’s motion being packed out with a tonne of heavyweight names in celebration of the upcoming release. If you are yet to peep a Holy Goof live show, we couldn’t recommened it any higher! Tonight however we are pleased to see the celebrations continue, as Holy Goof is joined by an array of bass talent for the an exclusive live stream party from Boxpark in Shoreditch, which is certainly looking to be one hell of a party. Guests on the night that have already been announced include Taiki Nulight, Notion and Riddim Commission, with more exciting appearences yet to be brought to public knowledge. This stream will be available to view via Goof’s facebook page, with the party set to start at 6PM. As a release campaign for an album project, we can safely say that Goof has smashed this one out of the park, cramming the rundown with exciting features left, right and centre, keeping us all very entertained and engaged in the selection both pre and post drop.